A growing trend in weddings these days is requesting your guests to give a donation to a charitable cause instead of giving a wedding gift. More and more couples cohabitate before getting married and already have established households, which makes receiving a blender, serving platter, or other type of traditional gift less relevant than in the past. In addition, many couples wish to make their wedding day something more than just about them and want to pay the wedding generosity forward. If you are considering asking for charitable donations in lieu of wedding gifts, here are some things to consider and be aware of. Traditionally, if a wedding guest wanted to give you a gift, they would purchase an item from your wedding registry, or give you an envelope with money. 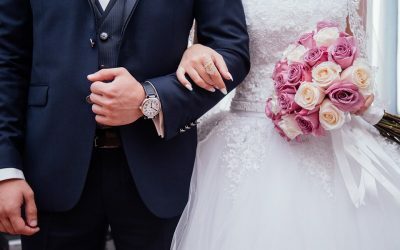 Though it is a growing trend, the decision to request charitable donations over traditional wedding gifts may be seen as going against the social norm and could generate mixed reactions from your wedding guests. Some may love the idea. However, some guests may be offended as they may not support your charity, or may feel you are forcing your beliefs onto them. Others may feel it is pretentious action. While others may ignore your request completely and still bring a traditional gift. The best way to avoid offending your guests, is to let them know that your request is completely optional, and that they are under no obligation to make the donation if they do not want to. 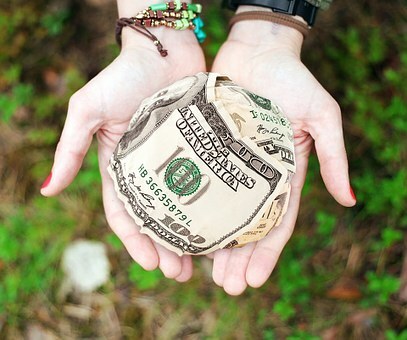 The next thing to consider is how to properly request your guests give a charitable donation. If you have a wedding website, this is the best place to make the request. 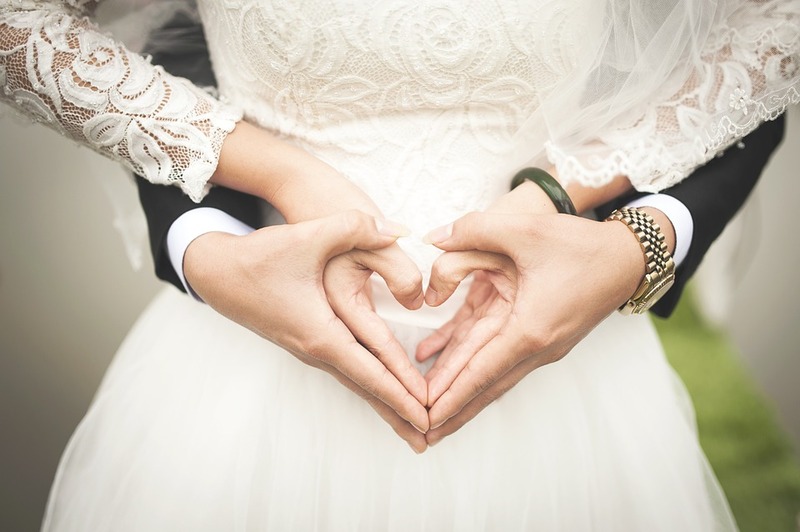 If your chosen charity has an online donation page, you could add the link under the registry tab on your wedding website and direct them there. If not, then communicate your wishes to your family and friends and have them spread the word. The wedding shower is a great place for your friends and family to spread the word. You should not make mention on your wedding invitation as it is not proper etiquette to do so. You should choose an organization that has meaning to you personally. If you have lost a family member to an illness, you could choose a charity that conducts research for a cure, such as the American Cancer Society. 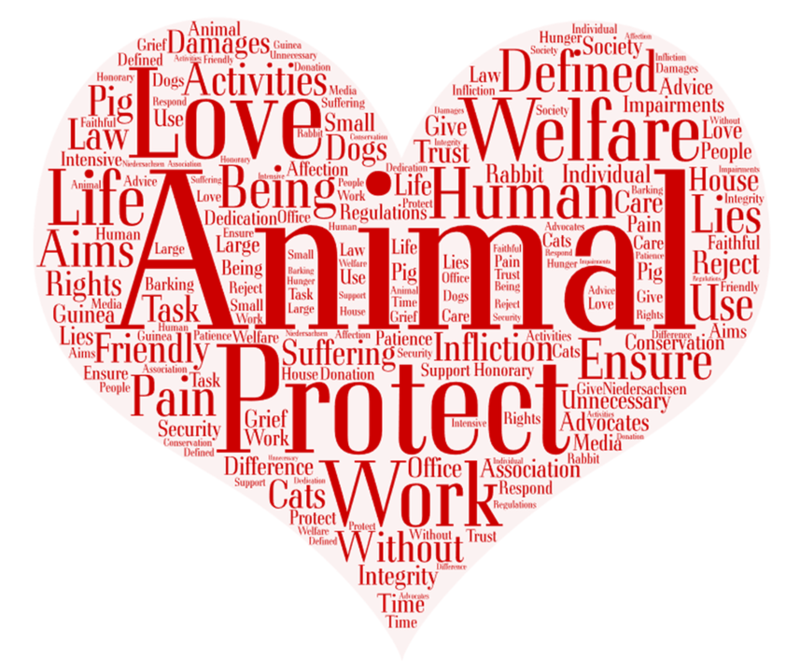 Or if you have a soft spot for animals, you could choose a charity that raises money for animals in need. The most popular organizations are ones that raise money to support the arts, animals, or children. it is recommended you should stay away from political organizations as they could cause some controversy. Another trend is giving a donation to a charity on behalf of your guests, instead of giving them a wedding favor. Since guests don’t always take home their favor, or even use their favor, some couples would rather spend the money to purchase favors for something more worthwhile. Many couples have chosen to take the money they would have spent on purchasing favors and donate it to their favorite charity instead. You could set a place card at each table setting letting your guests know a donation was made on their behalf. Or this information can also be mentioned on your wedding program or menu. But be sure to respect your guests’ privacy and do not release their personal or contact information to the charity, unless they have given you permission to do so. Let Honeyfund manage your wedding donations. Bio: A Day Dream Wedding specializes in removing the stress from your wedding planning by finding the right venues and vendors, while handling all the details to make your day perfect, Certified Wedding Planner Stephanie Webber strives to make the wedding planning process fun and easy for my clients as she helps them make decisions, stay within their budget, and stay on schedule. 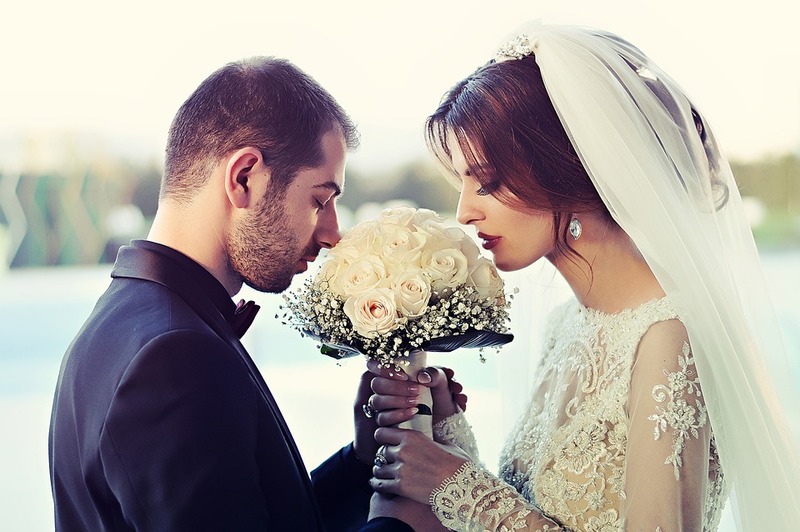 It is the wedding guest’s responsibility to witness the bride and groom as they exchange vows, to wish the newlyweds all the best in their new adventure as husband and wife, and to shower their union with blessings and gifts as they build their own family home. However, modern newlyweds do come into the marriage with their own furniture, their own kitchenware, and sometimes even their own house. 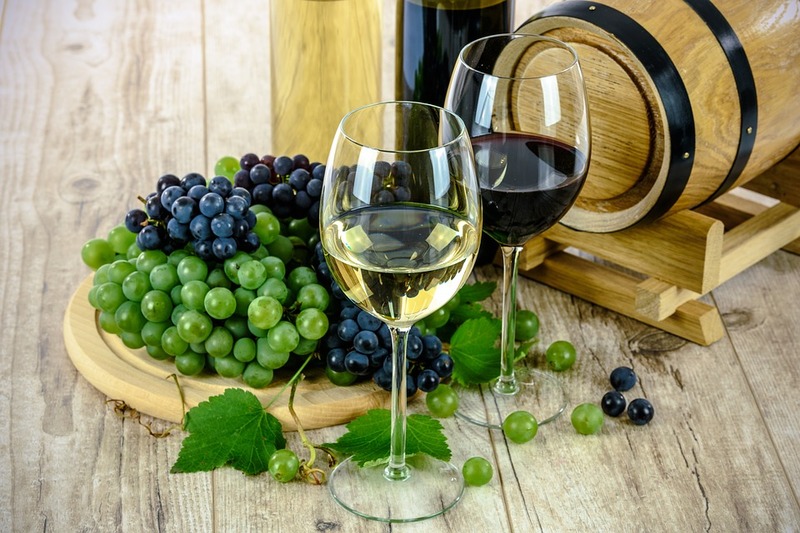 With more and more established brides and grooms, the wedding guests and well-wishers are left with the daunting task of finding a perfect gift for the newlyweds. The popular go-to wedding presents simply won’t make the cut for these lovebirds as they either might already have one of those little house-warming trinkets or they might not need an extra fruit bowl in their well-curated kitchen. Of course, the easiest sure-fire wedding present to give any couple is anything personalized with their names on it. Be it an ornate serving tray or fancy bath towels, anything with the bride and groom’s names is a definite win. 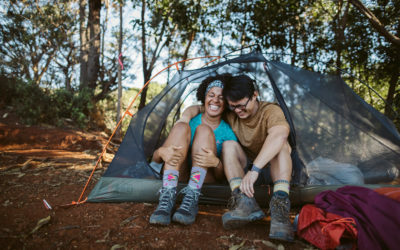 But for couples who have everything, take it up a notch and give them something extra luxurious that they can have more than two of – like lush bedsheets with his and hers pillowcases, personalized leather tags for luggage, or even matching silk pajamas with Mr. and Mrs. embroidered on the pockets. If you want to steer clear of the material presents, why not give them a more hands-on kind of gift? 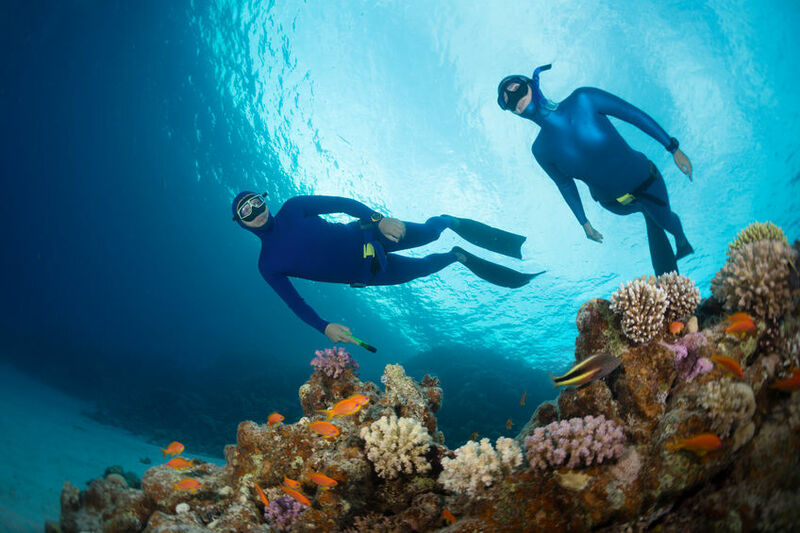 Sign them up for a winery tour or give them scuba diving lessons. 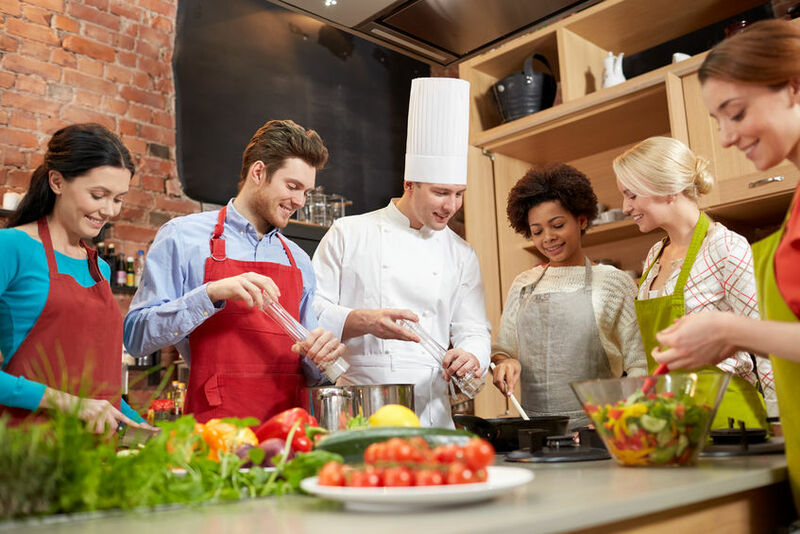 Anything from calligraphy classes to special cuisine cooking lessons would be perfect as a gift and you don’t even have to worry about wrapping it. Just make sure that the newlyweds will enjoy it. A Little Something for their Honeymoon. 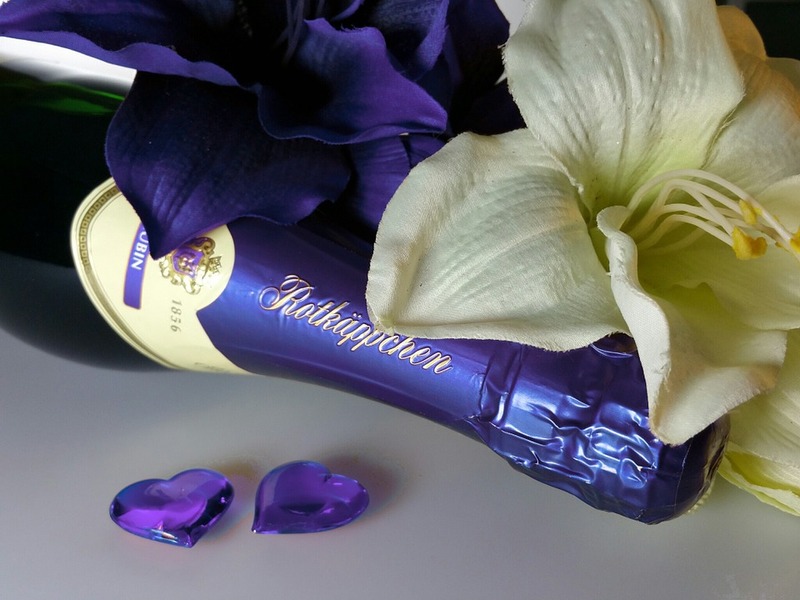 Add on to their getaway and make it an extra special honeymoon with anything as simple as buying them a bottle of champagne that will be waiting in their room upon check-in. If you are thinking of splurging for this once-in-a-lifetime trip for the newlyweds, surprise them with a room upgrade or book them a candlelit dinner with a romantic sunset view. The Priceless Gift of Time. Especially if the newlyweds are close to you, the best gift you can give them is time – time that is shared together. Celebrate the start of their life as husband and wife together by spending more time with them even after all the wedding festivities. You can choose between going to those cooking classes with them, getting tickets to see a show or play you all were dying to see together for months, or simply getting them to fly out to you if you live far from them. A Honeyfund gift registry is the perfect way to fund the honeymoon dreams for any couple. Bio: At B-Golden Weddings finesse meets diligence when planning for Nashville destination wedding. Called both the “It” city and also the “Music City”, Nashville is an excellent location for any wedding. 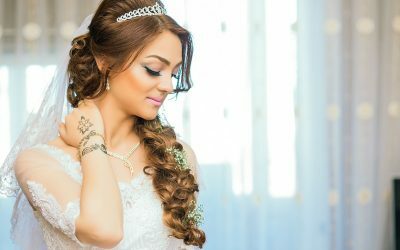 Our experienced team of wedding planners in Tennessee known for organizing elegant, exotic, innovative, and classy weddings. Beyond the role of a conventional planner, we deliver personalized care and assume the mantle of a friend when we serve as your support for your wedding day. 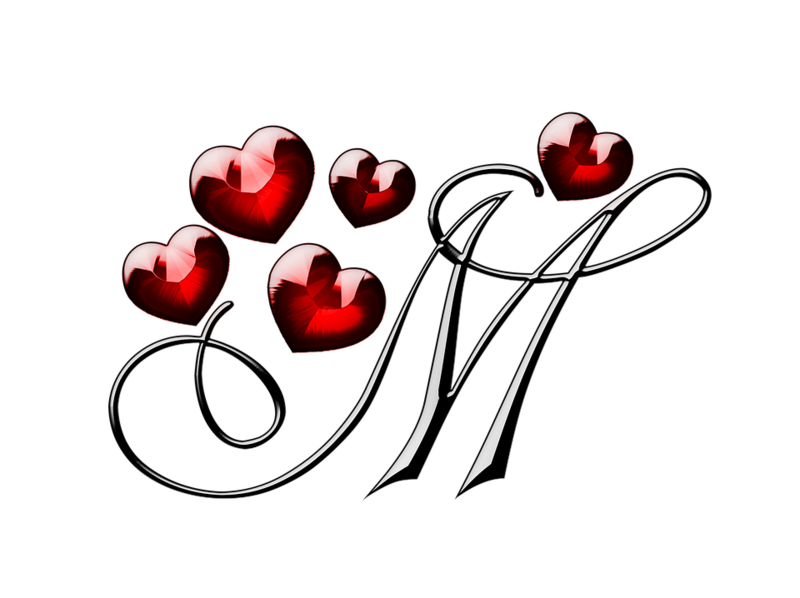 We are highly devoted to your wedding plans as professional wedding planners. It is our commitment to ensure that every aspect of your wedding is taken care of.